"I flew off the couch where I’d been falling asleep, let loose a string of expletives (in a good way), and did a little happy dance." One of the most elusive animals on the planet — considered "most wanted" by a team of scientists searching for the world's lost species — was just found after 42 years. 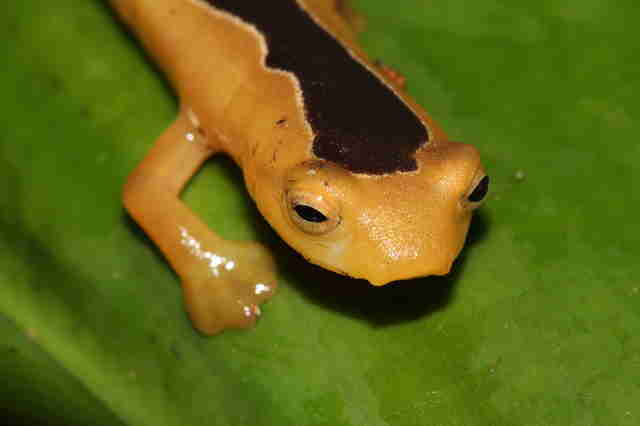 A guard out on patrol at the Finca San Isidro Amphibian Reserve in Guatemala saw a little salamander, snapped a photo and sent it to Carlos Vasquez, curator of herpetology at USAC University in Guatemala. 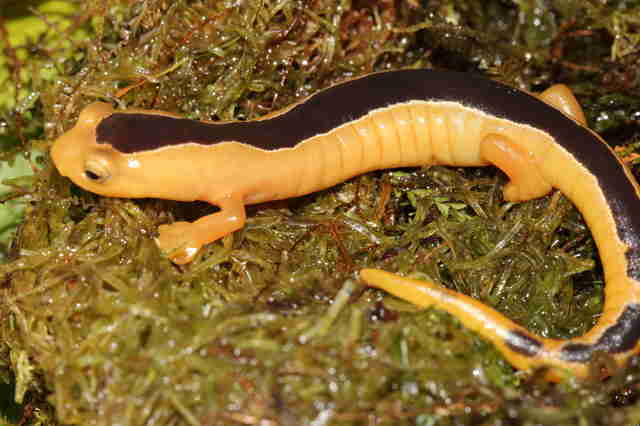 This salamander was identified as the Jackson's climbing salamander — an animal that has only ever been seen by human beings twice before in recorded history. 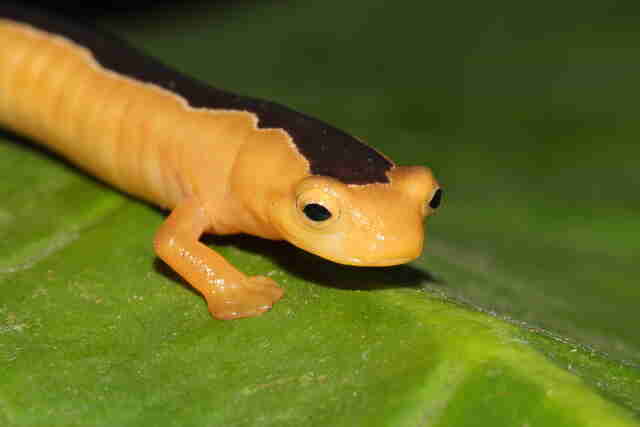 Earlier this year, Vasquez, who has gone on 30 trips and spent over 3,000 hours searching for this salamander, had shown photos of the rare salamander to the guards at the reserve. 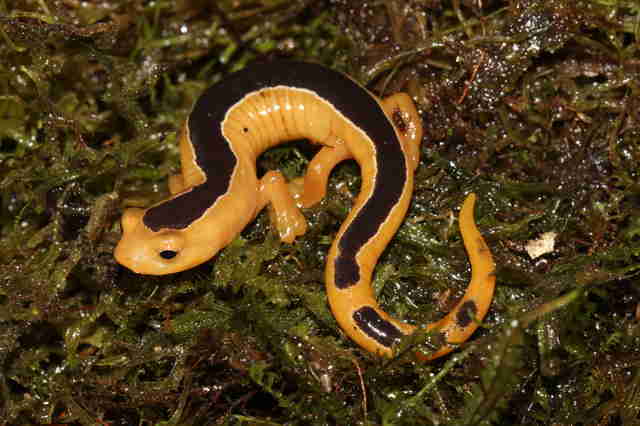 If he hadn't, it's possible the Jackson's climbing salamander might have just slipped away unnoticed. 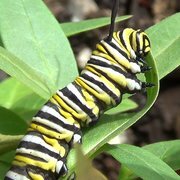 It's estimated that between 0.01 and 0.1 percent of all species on Earth become extinct each year, but it could be many more because human beings just don't know how many species there are to begin with. That's why Global Wildlife Conservation (GWC) commissioned a scientific expedition to find 25 species who are in danger of being lost forever. "Expeditions for lost species are going to take scientists across the planet from the dark depths of the ocean to the bottom of rushing freshwater rivers, from the lush jungles of the tropics, to the seemingly barren wastelands of the desert," Don Church, GWC president and director of conservation, said earlier this year when the expedition was announced. Now that one of the lost species has been found, people are even more enthusiastic about the expedition. Jeremy Jackson and Paul Elias, two Americans who explored the Guatemalan forests in the 1970s, couldn't believe it when they heard the news. 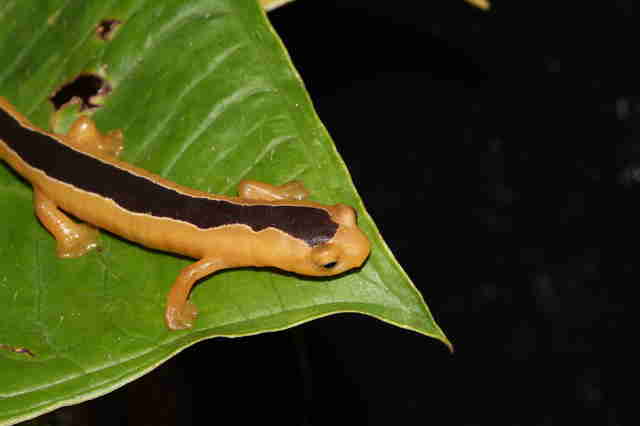 Decades ago, Elias and Jackson had discovered three of the rarest salamanders — the other two have been spotted in recent years, but the Jackson's climbing salamander (named after Jeremy Jackson) was the one missing. 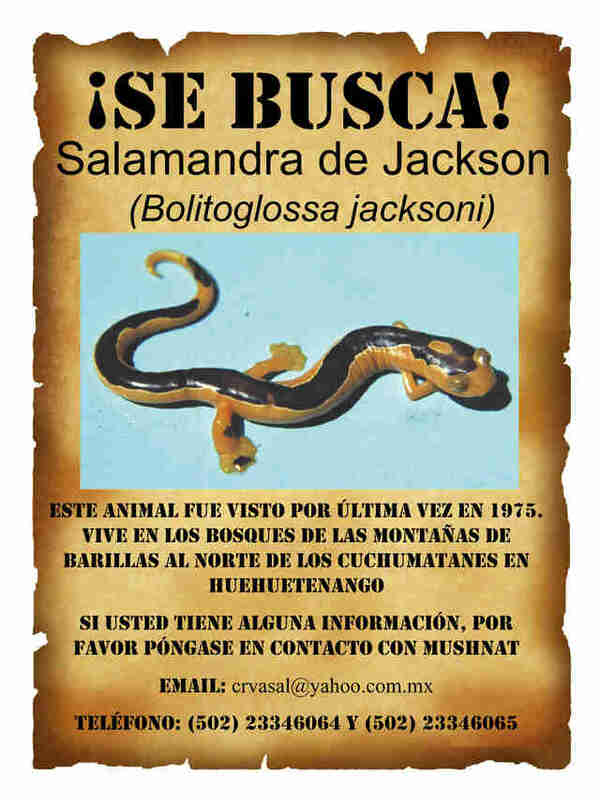 "The night I got the news from Carlos that Bolitoglossa Jacksoni had been rediscovered, I flew off the couch where I’d been falling asleep, let loose a string of expletives (in a good way), and did a little happy dance," Jackson said. “The rediscovery of this rarest of the rare shows how important habitat preservation is to the persistence of these special animals in these exceptional places," Elias added. "For me personally it is a moment of sheer joy." There are more lost species to be found — and you can help.